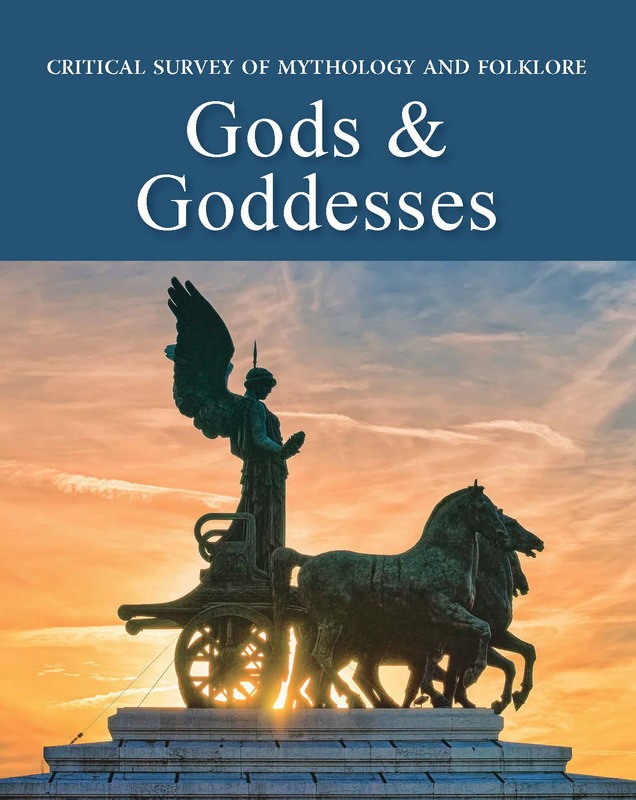 Critical Survey of Mythology and Folklore: Gods & Goddesses examines the major and minor deities from a broad range of regions and cultures throughout the world. This set is distinguished by contemporary perspectives on the cultural contexts from which mythology and folklore originate. Each of the ten sections in the set examine the culture or civilization in which these gods and goddesses were important by reviewing the religious practices, literature, mythology, and culture prevalent in each region. The gods and goddesses are discussed in detail to paint a picture of the powers and significance they held. Readers will note common subjects in tales from widely divergent regions in the world. 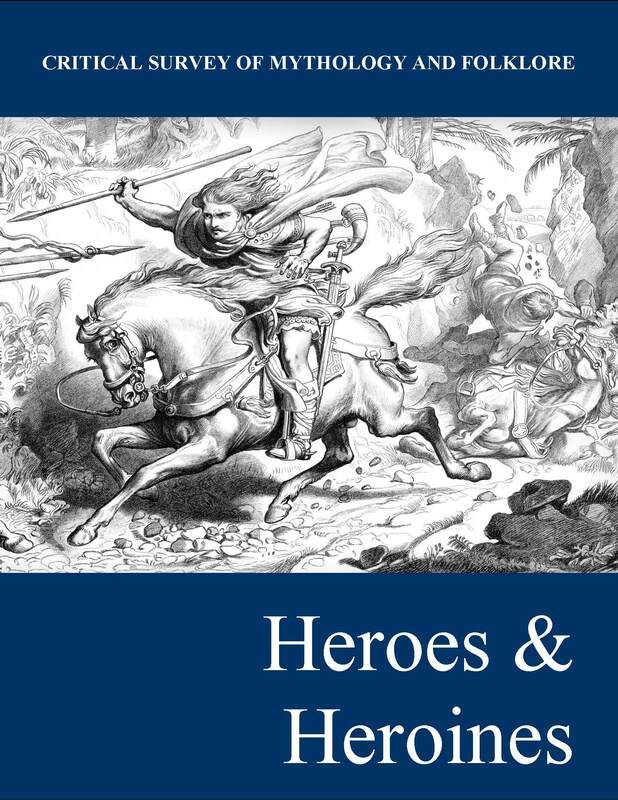 Creation, love and loss, adventure and bravery, and cultural heroes are important motifs in tales across cultures and periods. Even today, these same stories are at the heart of contemporary story-telling in novels, poems, music, and films. 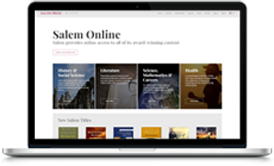 Designed for advanced high school and college students, essays emphasize the major approaches to analyzing mythology and folklore, including such commonly studied topics as gender, cross-cultural meaning, and religion, among other areas of contemporary interest. The collection includes 524 entries, organized into ten world regions—Greece, Rome, Norse, Celtic & European, The Americas; Near East; Far East; India; Egypt; Africa; and The Pacific. 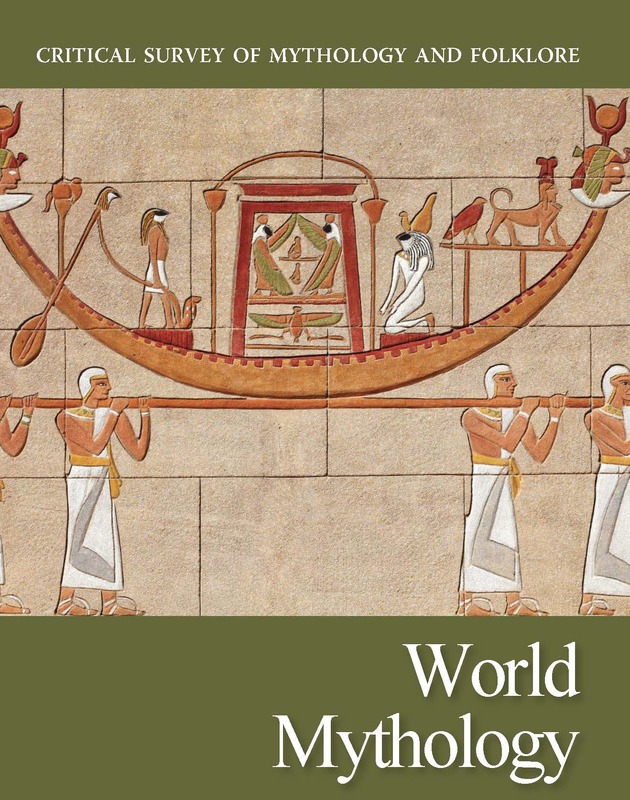 There are 26 overview essays devoted to setting the stage for understanding how the gods and goddesses of the region influenced daily life. 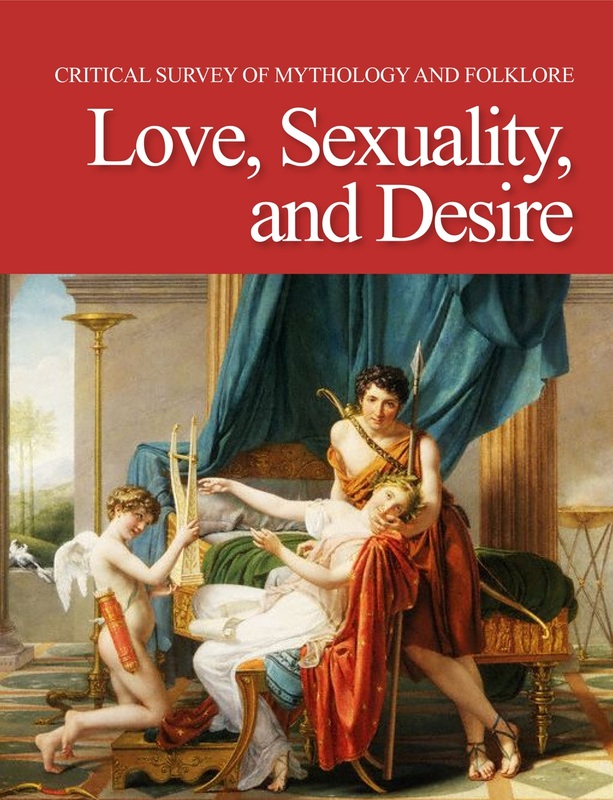 The set includes 140 essays devoted to individual gods and goddesses with details regarding their symbols, the country or culture in which they were most significant, their parentage, siblings, spouses, and children, as well as the specific role they played in the overall mythology of a region. In 196 articles cover important poems and books; the holy men and women devoted to the gods and goddesses; sacred spots like lakes, wells, springs, groves, temples, and pyramids; and the practices or cults that surrounded the gods and goddesses are detailed. 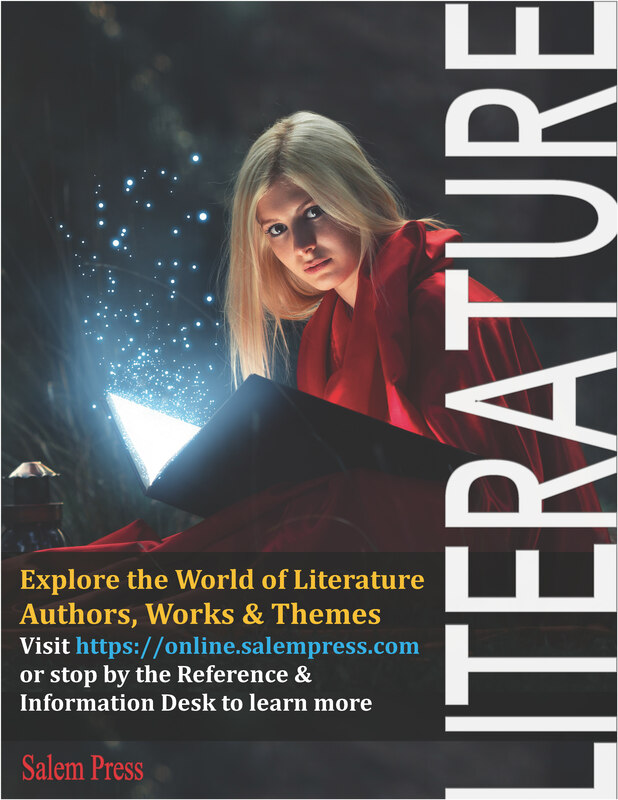 Essays provide plot summaries and analyses of 101 selected stories, including 38 creation stories, about the gods and goddesses featured in this set. Maps & Mythological Figures presents twelve maps and charts detailing the cultural or geographic placement of many of the deities, authors, and tales included in the set. Sample Lesson Plan, devoted to creation stories, accompanies the essay on teaching mythology in the classroom.